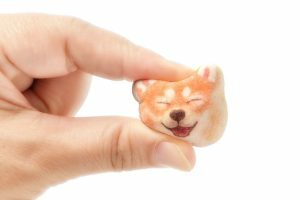 Like clockwork, every year Japanese companies flood the market with loads of sakura-themed and flavored goods to celebrate the gorgeous cherry blossom season, which appears to be arriving unusually early this year. 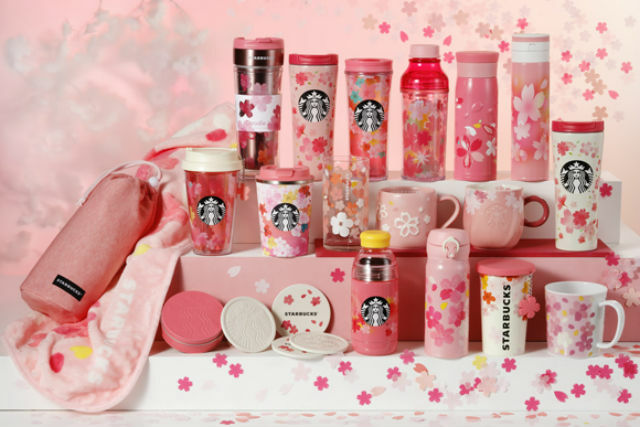 The highlight for many, however, seems to be the seasonal release of Starbucks sakura-flavored beverages. 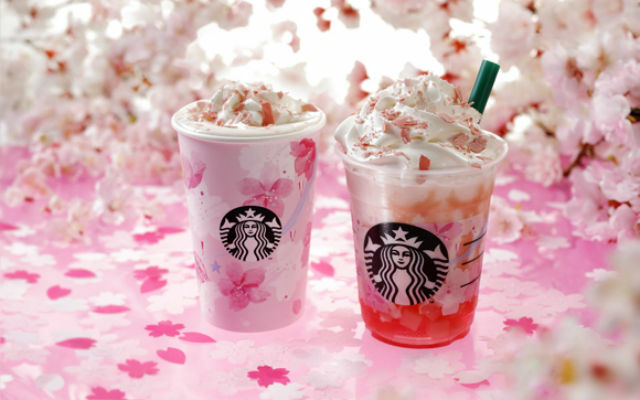 The two new cherry blossom-themed drinks are now on their way as part of Starbucks Japan's "SAKURA“Mankai”Moments-Full blooming all around you-" campaign, which is celebrating the full bloom of sakura around Japan. 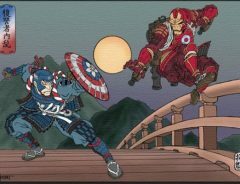 The lineup consists of the Sakurafull Milk Latte and Sakurafull Frappuccino, with each respectively inspired by two classically seen scenes during cherry blossom season. 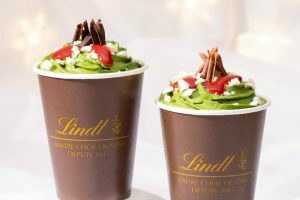 The latte's aesthetic is supposed to reflect fluttering cherry blossoms falling to the ground, and so the creamy milk and strawberry latte is topped with chocolate and strawberry flavored shavings, said to have a "spring-like flavor". 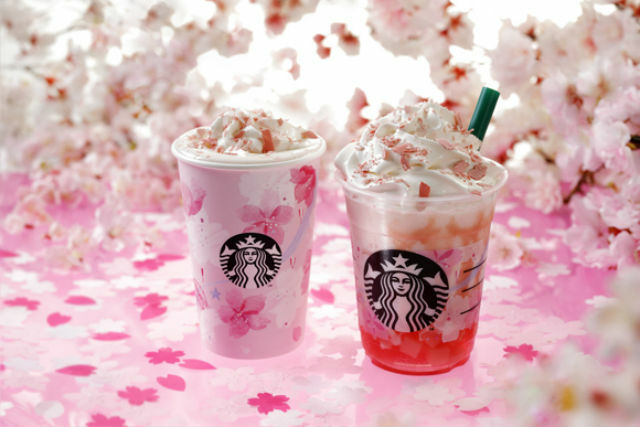 The Sakurafull Frappuccino was designed with the image of cherry blossoms reflected in water. 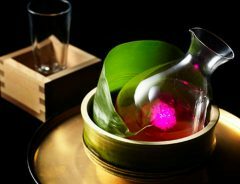 The layered drink is bottomed with a sakura/strawberry sauce as well as sakura and strawberry jelly chunks inside a sakura-milk base. 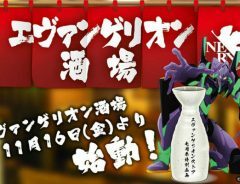 The Frappuccino will be on sale from February 15th-February 27th, with the latte being available from February 15th to March 19th at Starbucks all around Japan. 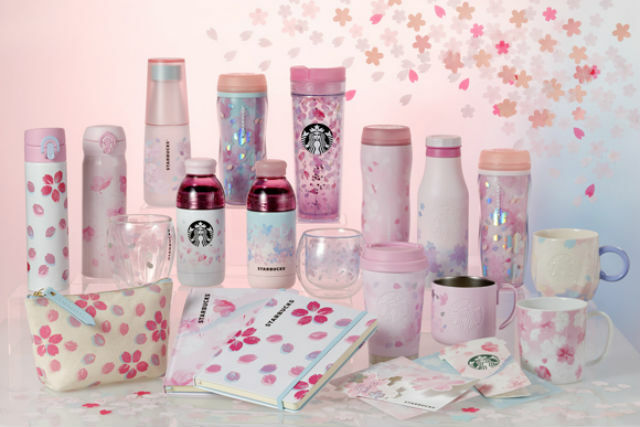 Sakura-themed tumblers, mugs, and other merchandise will be available in two separate batches--starting from February 15th and 25th respectively. 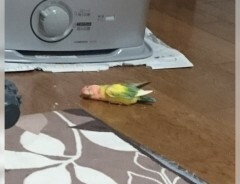 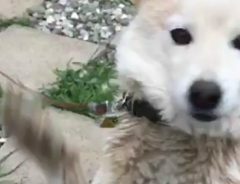 Pet Bird’s Nightly Routine Causes Stir On Japanese Twitter!